Illustration “be the 0,1%” for TheCreativeNet book of the Bibiana Ballbè,”The 21 keys to creativity”. 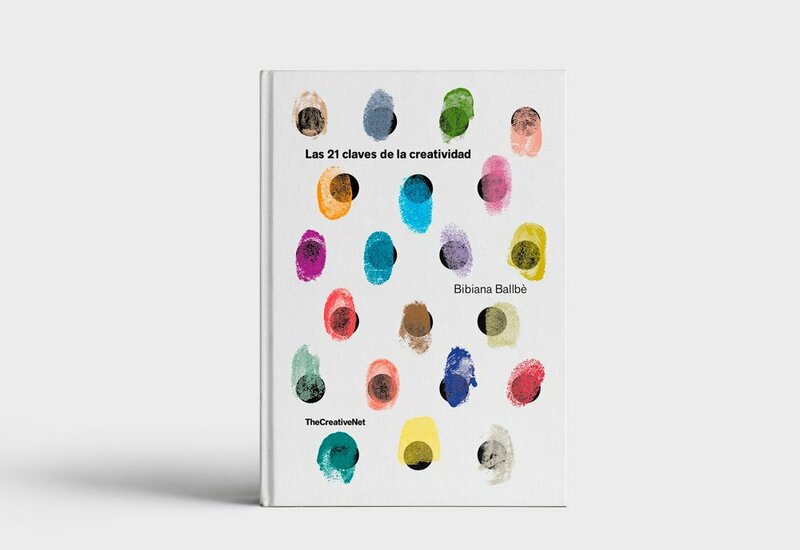 Il·lustració “be the 0,1%” per al libre de TheCreativeNet “Las 21 claves de la creatividad” de la Bibiana Ballbè. 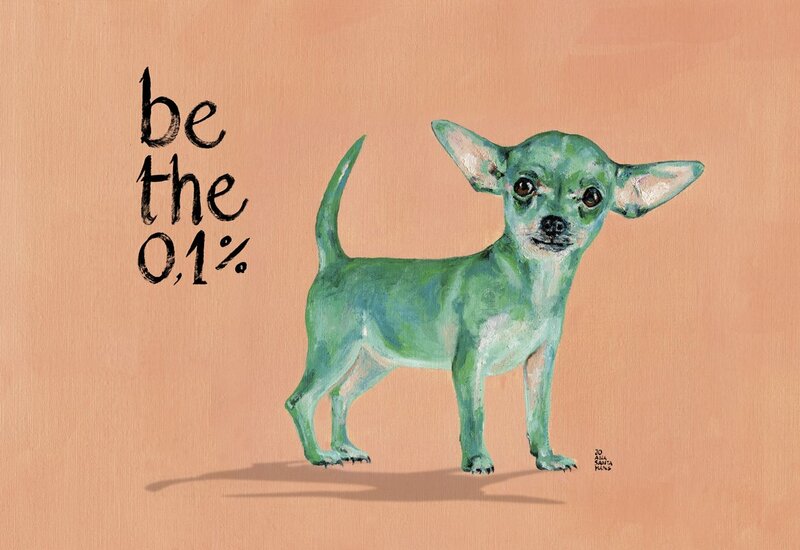 Ilustración “be the 0,1%” para el libro de TheCreativeNet “Las 21 claves de la creatividad” de Bibiana Ballbè.